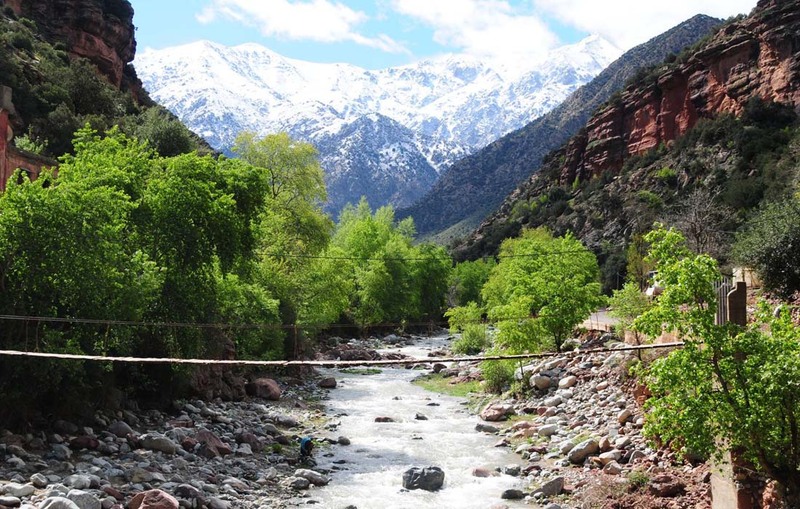 Experience the excellence of the Ourika Valley very close on this entire day private beautiful visit from Marrakech, and escape the hustle and bustle of the city for the day. 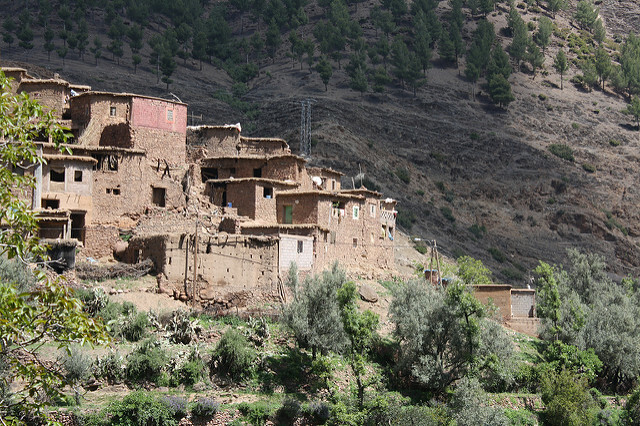 The Ourika Valley is the closest day trip from Marrakech, but it’s not just its convenience that makes it special. 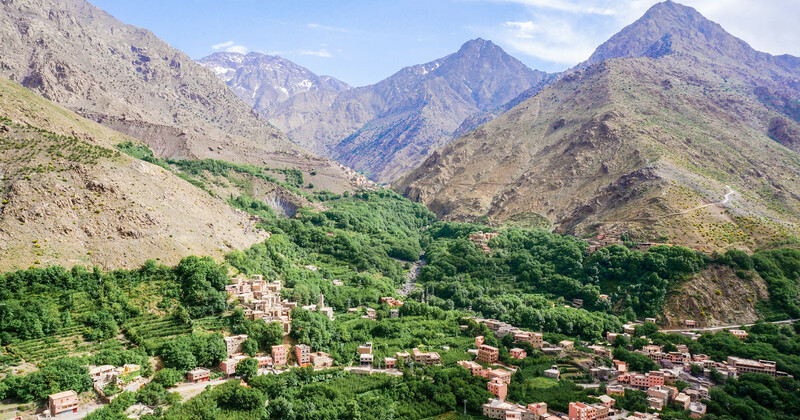 Drive towards the Atlas Mountains, taking in the beautiful landscape of green meadows and authentic 16th and 17th-century Berber villages. 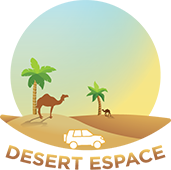 If you take your tour on a Monday, you can even stop at a roadside souk. See fruit orchards, vegetable terraces, and villages clinging to the side of hills. Marvel at the labor undertaken by the Berbers who hoisted materials to construct small houses up mountain sides, and work the terraces in a hostile environment. Continue along the valley of palm trees, following the Ourika River. Fruit trees, tiny hamlets, riverside restaurants, and the summer homes of the wealthy will keep you occupied. Go to Setti Fatma to feel the refreshing waters of the 7 waterfalls. Feel the spray on your face as you cool down from the African heat, along with the locals of Marrakech who have made it their favorite weekend retreat.